PEORIA, Ariz. — We’ve written quite a bit about Eric Hosmer this offseason. Former FanGraphs manager editor and current Padres front-office official, Dave Cameron, ranked Hosmer as his No. 1 free-agent land mine of the offseason. Not long before that, I’d identified Carlos Santana as a superior free-agent option at first base. When looking at the surface numbers, the pessimism regarding the young free agent might seem perplexing. Hosmer, entering his age-28 season, is coming off a four-win campaign and .318/.385/.498 slash line. A slightly closer inspection reveals some clear warning signs, though. For starters, what is he? He’s had as many replacement-level-or-worse seasons (three) as three-plus-win seasons (three) in his career. This author was skeptical about the prospect of giving Hosmer a long-term deal since he has been resistant to changing his batted-ball profile. He has a Dee Gordon-like launch angle for his career. Since 2015, Hosmer’s average launch angle (4.3 degrees) ranks 379th out of 399 hitters to have put at least 300 balls in play. He posted a career-high 2.5 GB/FB ratio last year. His production has fluctuated wildly and he has largely depended upon BABIP performance. But Hosmer won. He got his eight years and $144 million this winter. Teams — or, at least, the Padres — didn’t listen to several FanGraphs writers. Hosmer’s agent Scott Boras gloated modern “analytics” had been proven faulty during Hosmer’s introductory press conference. With this backdrop, I decided to travel to the Padres’ spring headquarters this past Tuesday and continue my exercise this spring of allowing players to inform me I’m an idiot. 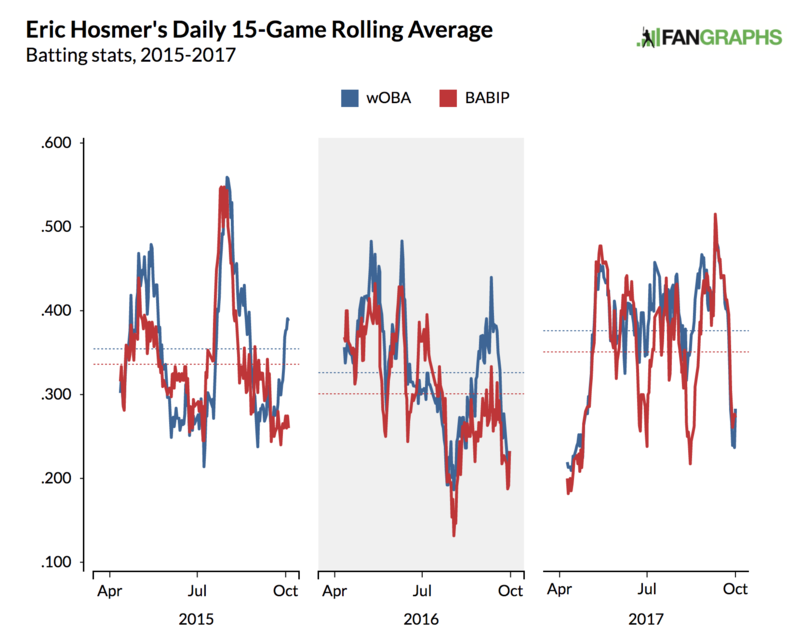 I wanted to give Hosmer the chance to tell me how wrong some of us are/were at FanGraphs and elsewhere, but I also wanted to find out if he was going to warm to the air-ball revolution and join the movement. My free advice remains that he should at least explore the approach to see if it works for him. After playing five innings on Tuesday, Hosmer agreed to speak with me in the clubhouse. Maybe he immediately regretted the decision. “What are you trying to ask me?” Hosmer said. “About launch angle? Yes, that’s precisely what I was trying to ask him; however, I’ve found that certain players loathe keywords such as “launch angle,” so I instead broached the subject by using ideas like “contact point” and changing batted-ball profile. 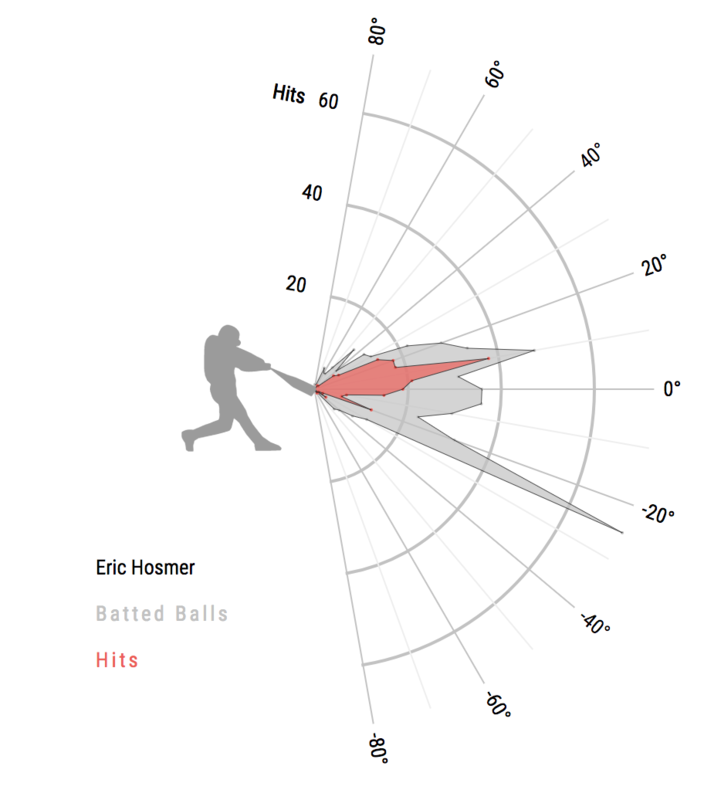 I had heard that Hosmer had been working with an outside swing instructor, an air-ball practitioner. Was that true? Hosmer said he had been watching “a lot” of Craig Wallenbrock’s videos, the same Craig Wallenbrock who had famously worked with J.D. Martinez to help him transform from fringe major leaguer to a fearsome slugger. (Martinez is also a Boras client.) Hosmer said during the winter he hit several times with Martinez and Martinez’s current outside hitting coach Robert Van Scoyoc, another outside hitting instruct part of he air-ball family tree. After resisting the idea of getting the ball in the air, Hosmer said he has explored making tweaks to his swing. “There were a of couple times where I worked with [Martinez] and Robert, his guy,” Hosmer said. “J. Wash [Padres assistant hitting coach Johnny Washington] is a guy here who preaches the same thing. In Hosmer’s first at-bat I observed this spring, he grounded out to first base. It’s difficult to discern on the basis of one afternoon in the Peoria press box to what degree he’s trying to change his batted-ball profile. And what would the immediate motivation after having just signed a $144 million contract? But if Hosmer could change his swing, if he could be a more consistent and powerful offensive force, it would help the Padres win, and his deal could morph from a highly questionable one (from the club perspective) to even club friendly. It’s unclear if Hosmer is ready to buy, in but he seems to have at least become more curious in this era of exploration. Unlike other fly-ball revolutionaries, he lacks the financial incentive — and the threat of being banished from professional baseball — to accelerate change. And it’s quite possible, if he’s not able to make the change, that he ought not to make the change. He and Christian Yelich are fine who they are. I told Hosmer that we’d written a lot about him this offseason, his situation, and what he ought to do with his swing. He hadn’t seemed to have read any of it. Hosmer said he respected what sites like FanGraphs do, but also that just examining data is shortsighted. What the numbers say is if Hosmer could trade in some ground balls for line drives and fly balls he’d be a better player. That is true for about every hitter, yes, but particularly for Hosmer, who has above-average raw power and near elite contact ability. There is some Daniel Murphy in his profile. 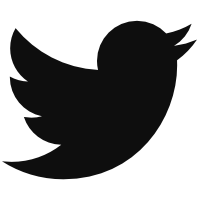 This isn’t so much about “modern analytics” as it is about improving a process. And even if Hosmer lacks an immediate incentive to change, the Padres do have an incentive for him to produce. They paid quite a bit for a player who has produced 0.1 more WAR more than Lucas Duda since 2014. Duda signed a $3.5 million deal with Kansas City, where he will replace Hosmer. The Padres paid for an uneven track record, but they also might have paid for a player with untapped upside if they can convince him to keep exploring ways to reach it. Hosmer doesn’t have to change to be a sometimes good, sometimes not-so-good major league player. But it would be interesting to find out what would happen if he did embrace the revolution. We hoped you liked reading Eric Hosmer Is Thinking About Swing Plane by Travis Sawchik! It’s fine. Eric Hosmer is fine. The San Diego Padres paying Eric Hosmer $144 million dollars is actually a good thing.